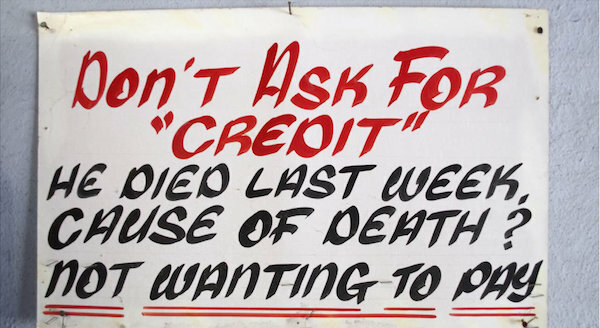 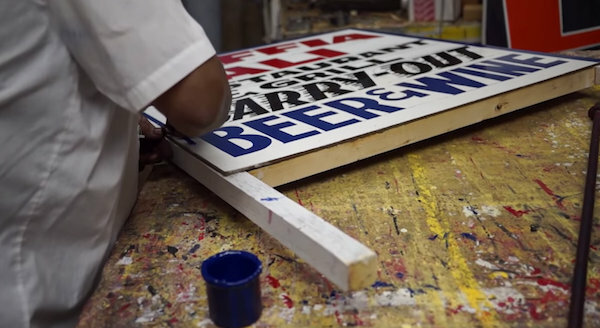 Meet handmade sign painter Earl Phillips. 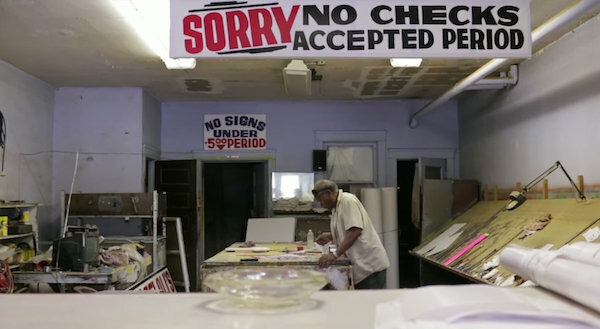 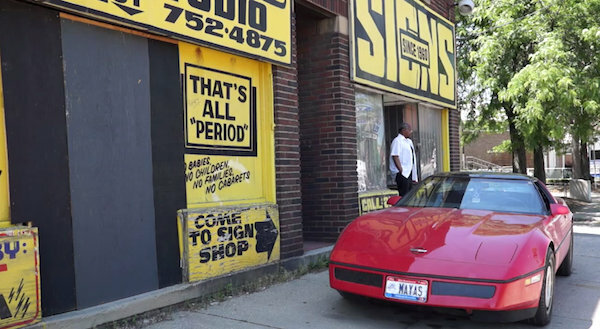 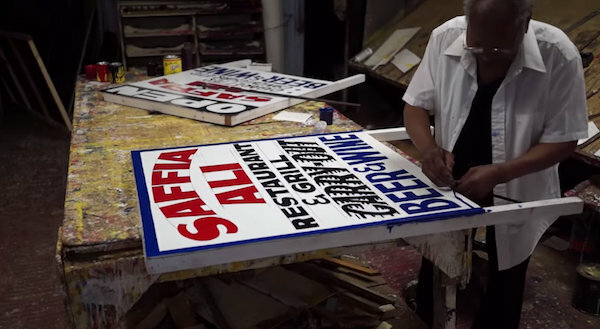 The 80-year-old respectable man is an unsung hero who hand-paints the thousands of signage that pepper the streets of the Cleveland area. 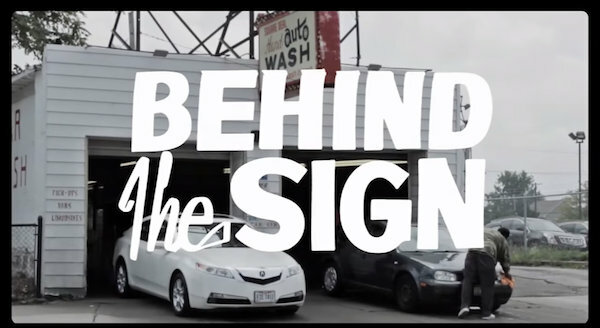 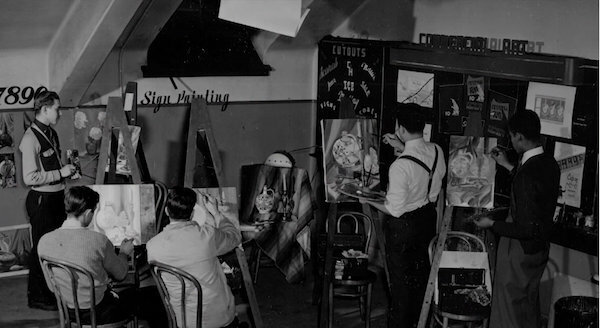 In a mini documentary, titled ‘Behind the Sign’, Phillips shares his stories of being a sign painter.